12 volt to 24 volt DC to DC converter, robust, heavy Duty industrial, marine and military quality voltage converters 12V to 24V DC/DC voltage booster (fully regulated) from 120 Watts with fully isolated ground. 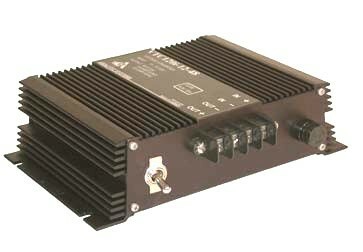 Heavy Duty and Military Grade 12V to 24V DC/DC converters with 3 year warranty. 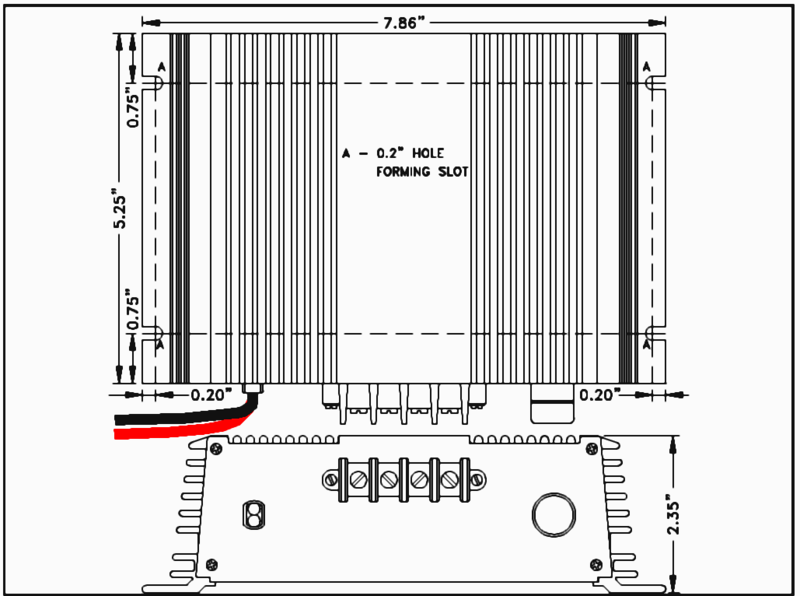 These converters are fully isolated, so can be used for almost all 24 volt applications. Fully isolated with excellent line and load regulation.